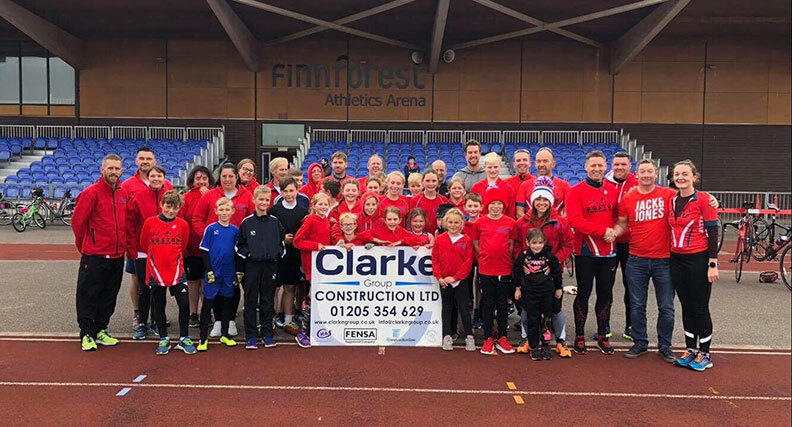 Clarke Group are now a proud sponsor of local sports squad Boston Triathlon Club. The club provides swimming, cycling and running training to over 140+ members locally, allowing young athletes into sport and producing GB talent. ‘Local company support is the best way we can help fund the development of our Junior team to get the best facilities and the best sports equipment; to create an environment where winning is inevitable’. The sponsorship of this club follows on from the continued support Clarke Group offer to the local cricket and rugby club.